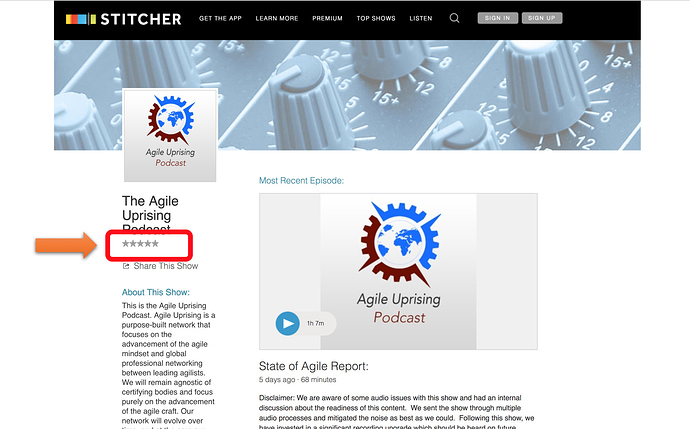 Are you a loyal listener of the Agile Uprising podcast? We would love if you would take a few minutes to write a review for us. Your feedback is super important and helps promote the show. Enter “The Agile Uprising Podcast”. Done. Thanks for bringing such great content to the Agile community at large every week! Got a favorite show? Why not take a minute and give it a review?